***UPDATE: This clinic has been cancelled for the previous dates. Growing plants in our arid, hot climate is challenging and native plants are proven survivors! 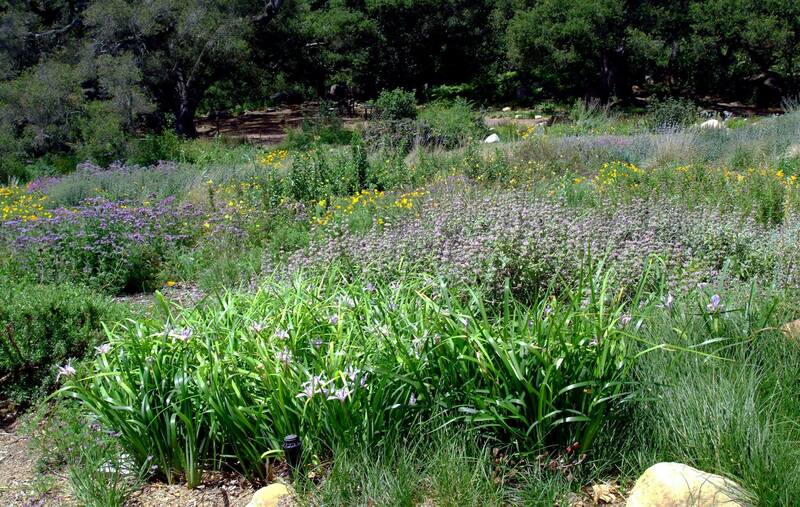 To help you plan your own beautiful, drought tolerant, low-care garden, we are offering a DIY native plant landscape design clinic. This workshop is a great opportunity to beautify your yard in a sensible, sustainable, practical way. Our native plant experts, Melanie Keeley and Cathy Capone (combined 30 year experience growing California native plants), will teach you the most colorful, showy, and popular native plants; planting, care and maintenance principles; ways to combine plants in your new landscape for the longest possible flowering. Enrollment is limited and reservations are required.